Atlassian will shift its Sydney offices to the new precinct, which will be located at Central-Eveleigh. “The Sydney Innovation and Technology Precinct will become the digital destination for all of Australia with thousands of people working and learning, and I am delighted Atlassian will be part of this future,” NSW’s premier, Gladys Berejiklian, said in a statement. The NSW government announced plans for three other precincts: A Liverpool Health and Innovation Precinct has the backing of three Sydney universities and will be based at the redeveloped Liverpool Hospital; a Nuclear Medicine and Technology Hub at Lucas Heights in the south of Sydney; and a Central Coast Education and Employment Precinct in Gosford. “These precincts will bring together universities, major hospitals, industry leaders startups to deliver more job opportunities across Sydney and the Central Coast,” Berejiklian said. In August last year the state government detailed its plan to create a new technology precinct. “If you look at every successful innovation hub in the world, from Silicon Valley to Tel Aviv, they all have a centre of gravity – a place the start-up community calls home,” Atlassian co-founder and co-CEO Scott Farquhar said at the time. Early last year the government-backed Sydney Startup Hub launched in the CBD of the state’s capital. 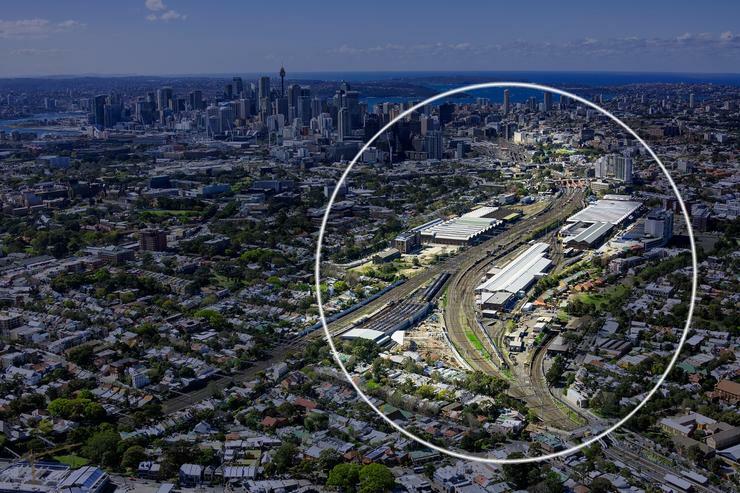 In April, the government rejected a Mirvac bid to establish a tech hub in Eveleigh which would have had digital giant Google as an anchor tenant. A year earlier the company had ditched a plan that involved moving to the former White Bay power plant in a blow to state government plans to launch an innovation precinct there.